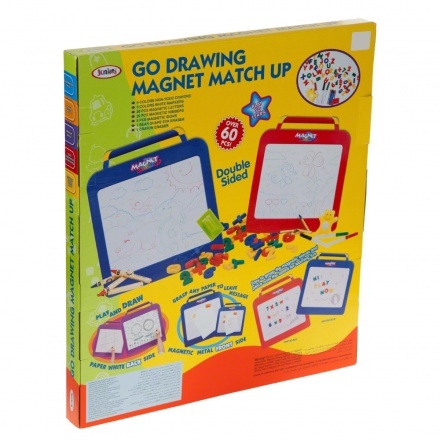 Bring out the creative side of your child with this drawing board. 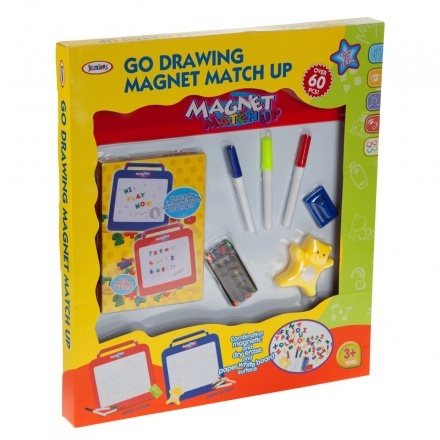 It comes with crayons, erasers and coloured markers. The magnetic pieces stick onto the board for fun learning experience.